Monday: Lindsay Harrel brought us "7 Tips for Getting That First Draft Done." The winner of a copy of The Heart Between Us is Glynis! Wednesday: Ruth Logan Herne intrigued us with her own special rendition of What Readers Want: A Non-Scientific Fut Fun Poll & Post. A copy of Refuge of the Heart goes to Paula Emmons. Congratulations, Paula! Friday: Winnie Griggs took us on a journey of Rediscovering the Joy, something all writers need to sit back and enjoy more! Monday: Jan Drexler will embark on the subject of subplots. Are they really necessary? And how does a writer use them to add depth their stories? And yes, there will be a giveaway, so don't miss it! Wednesday: Debby Giusti will talk about Amish suspense, a sub-genre of Amish romance. Be sure to stop by to learn how the suspense stories differ from straight romance in the Amish world. Thursday: Kara Isaac comes to us all the way from across the world (for REAL this week) and Kara's going to do something few of us do: Talk honestly about current book sales and the effect on authors. This is not like "The Effect of Gamma Rays on Man-in-the-Moon Marigolds" ... it's a look at how the changing publishing industry is affecting the whole literary food chain, the good, the bad and the ugly. Stop by on Thursday for Kara's post and a little something something from the prize box. Friday: Guest Dana Lynn will be with us! Author copies arrived this week for the First Love Forever Collection, featuring Erica Vetsch's novella Prescription for Love! Though the print copies won't ship until 4/1/18, the kindle version is available now! 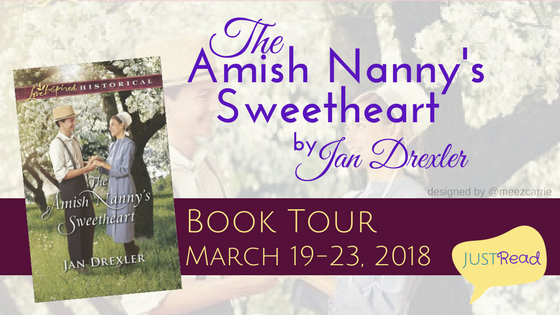 On the 19th, Jan Drexler starts a week-long blog tour for her newest book, The Amish Nanny's Sweetheart. She's giving away a copy of the book, plus a $10 Amazon gift card. 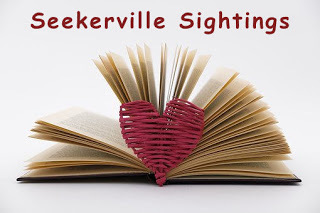 The blog tour is coordinated by fellow Seekers, Annie & Carrie, with JustRead Publicity Tours. 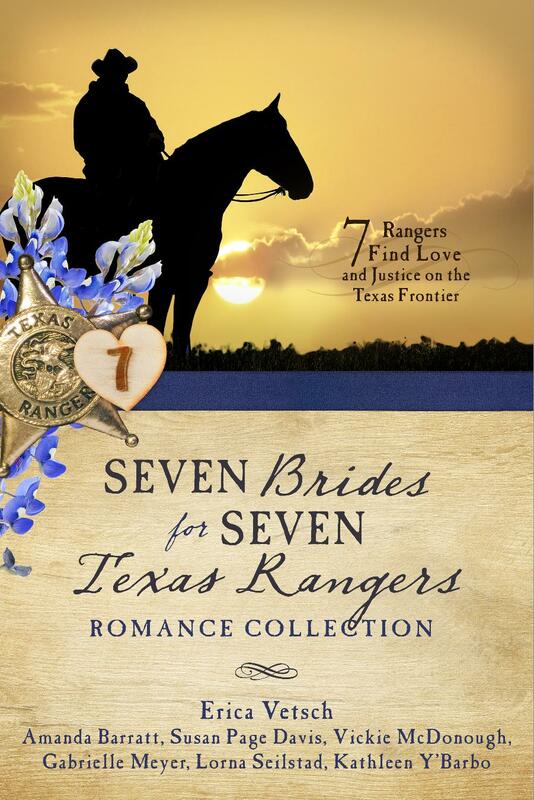 On the 21st, Erica Vetsch will be sharing five of her favorites and a giveaway of Seven Brides for Seven Texas Rangers Romance Collection at Faithfully Bookish with fellow Seeker Beth. 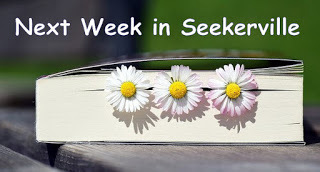 See if you can spot any Seekers at Faithfully Bookish today! 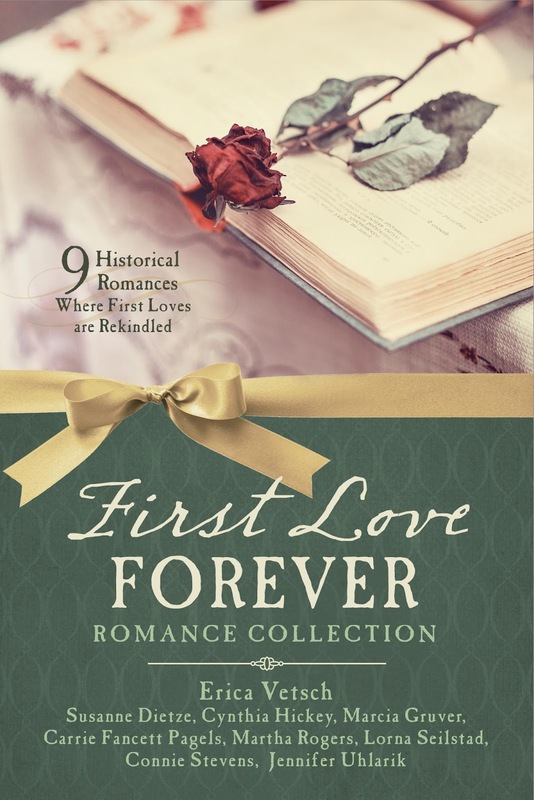 Beth's latest Cover Love installment features book titles and covers inspired by nature and an ebook giveaway of the complete Grace Revealed series by Jennifer Rodewald. READERS, join the tours to celebrate the re-release of Ruthy Logan Herne's More Than a Promise with JustRead Publicity Tours. You don't even need a blog (just social media)! Sign-ups close on March 27, 2018. We'd like to congratulate villager Kathy Bailey on her first sale, made to Pelican Book Group!! Kathy, we can't wait for your debut release! Happy St. Patrick's Day and congratulations to the winners! Happy St. Patrick's Day, my friends! Lifting a mug o' joe in your honor as I get back to work on the Fitzgerald sisters, three bonnie Southern Magnolia-type lasses who find themselves displaced to an Idaho ranch complete with cowboys, cattle, horses, great secondary characters and strong women who aren't afraid to go after their dreams. :) Happy weekend!!! Eeeepp -- that sounds fantabulous...Fitzgerald sisters are the perfect company for St. Patrick's Day. Can't wait until they show up in bookstores! 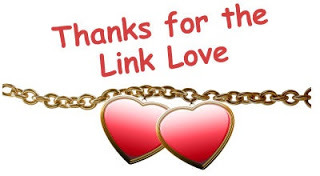 Thank you for the shout-out. My former crit partner has published two books with Pelican and they seem to have treated her right, so I have high hopes. I'll be 68 when the book finally comes out, but I'll be 68 anyway, so might as well be 68 and a published author. Seekerville has been helpful in honing my skills, both in craft and the way I present myself to the world. I'm looking forward to sharing the next leg of the journey with you. Can you tell us a bit about what your book is about? CONGRATULATIONS, Kaybee! Happy dancing in SC for you! Really happy for you, Kathy!!! :-) Congratulations!!! Reply to Glynna: It's an Oregon Trail historical romance. Caroline Pierce O'Leary, an impoverished young widow, joins a wagon train as cook to survive and learns to her absolute horror that the scout is Michael Moriarty, a man with whom she shared a past. Caroline is a Christian now, but finds it hard to forgive Michael, and Michael has trouble accepting her forgiveness -- and God's, for something even worse that happened in Ireland. They cope with the rigors of the trail while dealing with their feelings for each other. A little "reunion romance," a little "secret baby," a little "second chance" and a lot of Oregon Trail, which would test anybody. Congratulations, Kathy! I look forward to reading this. I also am encouraged by your being 68 when published. I am 60 now, so maybe if I push through, I can be there, too. Happy weekend to all y'all! Since hubby had to work overtime, Suzie and I will be stationed on the couch while I work on a post for the CFRR blog and squeeze in some reading and reviewing for my blog. It's a dreary day here so maybe we'll take a nap too. We started off raining and dreary, too, Beth. But the sun came out during lunch and it turned out to be gorgeous. However, by then, my shoes and socks were soaked! I ended up shopping with icky, damp feet. Congratulations to the winners and Happy St. Patrick's Day! Happy, St. Patty's to you, too, Connie! Good morning! Kathy, congratulations on your first sale!! That’s huge!! Good morning, everyone! And congratulations to the winners! I'm looking forward to next week's line up! Congratulations Kathy! I am so thrilled for you. Sorry I have been rather silent this week. I have two family members who are seriously ill plus I have been writing. It dawned on me the other day that this is March and where is Speedbo. Hope everyone has a great weekend. I just received the good news that my great nephew who is only two months old and very gravely ill opened his eyes this morning for the first time in 14 days. The Lord is good. Happy St Patricks day every one. Wilani, such great news about your great nephew! But I'm sorry to hear about your other family members who are ill.
As for Speedbo...when we cut blogging days, we also decided to cut back some on big events. We're trying to spend more time writing! Wilani, so happy to hear about your baby great nephew. I would not have been able to do Speedbo this year, so probably just as well for me. A big congrats to Kathy Bailey...this is awesome news! Happy dancing for Kathy Bailey! Woohoo! Looking forward to next week, especially Kara Isaac's discussion on book sales. Have a blessed weekend! Happy St. Patrick's Day to all! I went out wearing gray today. Duh. Totally forgot to dress in green! Very cold and dreary here today. I am working at the book store all weekend. This is spring break this week from my subbing job, so I hope to do some writing, as well as catching up around home. Congrats to all the winners...and Happy ST Patrick's Day weekend. I've been wearing green! Did anyone find a pot of gold?